We are a full service electrical contractor and can help with all of your commercial electrical solutions. We have the ability to design an electrical system to serve your power demands and budget. We can work with your vision for your warehouse or retail space's lighting and power requirements. 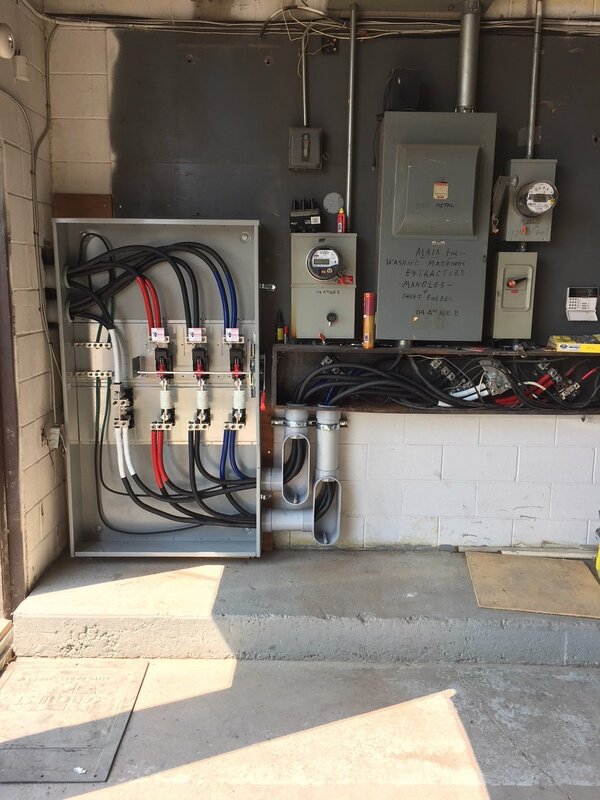 We can design and build an electrical service to meet your required voltage and amperage demands. We use the latest tools and software for lighting design and can create a lighting solution to meet your specific requirements. We know how important safety is and that's why we are up to date on fire alarm regulations and also provide emergency power solutions.